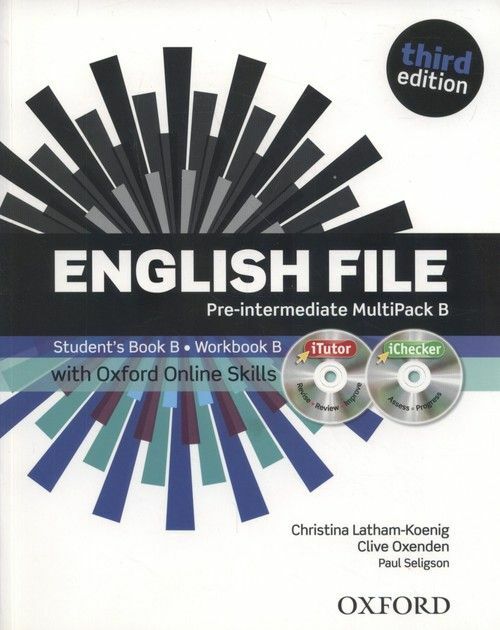 The English File Third Edition MultiPACK B combines Files 7-12 of the Student's Book and Files 7-12 of the Workbook with Key in one book - ideal for shorter English courses. With iTutor, iChecker and Oxford Online Skills included, this MultiPACK delivers a complete English File package, supporting tudy both inside and outside of the classroom. Upstream PRE-INTERMEDIATE is a modular course for learners of the English language at CEF B1 level. 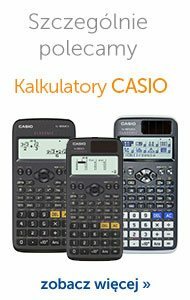 The series combines active English learning with a variety of lively topics presented in themed units.